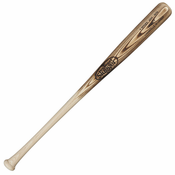 Some 120 years have passed since Bud Hillerich crafted the first Louisville Slugger wood bat. 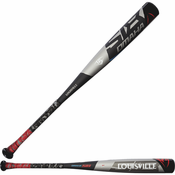 Since then Louisville Slugger has sold more than 100,000,000 bats, making it without a doubt the most popular bat brand in baseball history. 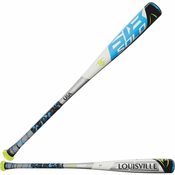 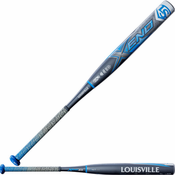 Louisville Slugger continues to dominate the game in both wood and aluminum bat categories. 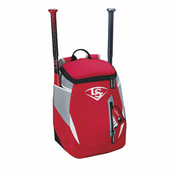 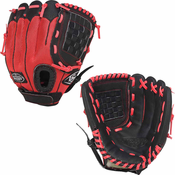 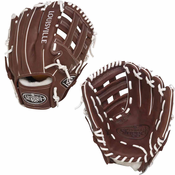 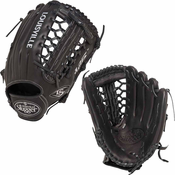 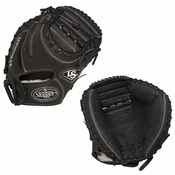 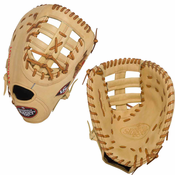 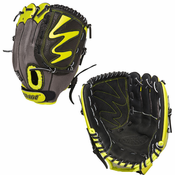 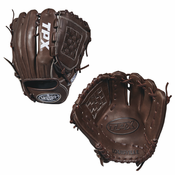 In recent years Louisville Slugger has ventured into other parts of the baseball world, making glove, bags, catcher’s gear and much more. Over the past 120 years some of the biggest names in baseball history have swung a Louisville Slugger so why not pick one up for yourself and take your first swing towards greatness.